The light interiors of the Nut Hall are perfect for intellectual work and business meetings. The arrangement type is always adapted to the number of participants, including proper number of chairs and tables. The room is large enough for 20 – 30 people. Quite clear is the fact that in case of smaller meetings, there is no need to rent large spaces. 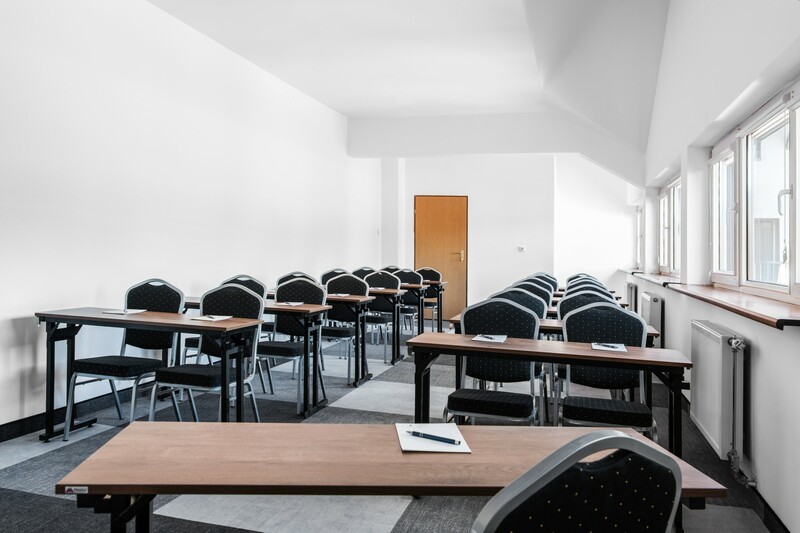 And due to the location of the Mazurski Raj – directly by the picturesque Bełdany Lake, in the arms of the Pisz Forest – all the conferences are surprisingly pleasant and light.